Many of us spend loads of amount for buying make up and cosmetics. We give so much attention to our face, but how many of us really take care of our lips? Our lips need just as much care as the rest of our skin because even our lips are tend to irritations due to tip of the tongue, food etc. In the busy schedules of our day to day life, we almost neglect the lip care part. Our lips are often overlooked or downright neglected. I am here with this simple article to discuss how to get beautiful, soft, supple and moisturized lips. Keep reading to find out how to fight off some of the most common lip problems. 1. Lips don't have oil glands, so in order to prevent them from drying we need to keep them moisturized. Use a chap stick with SPF factor in it. 2. Eat healthy diet for healthy looking lips. Intake of food with vitamins B and E can help us achieve the same. 3. 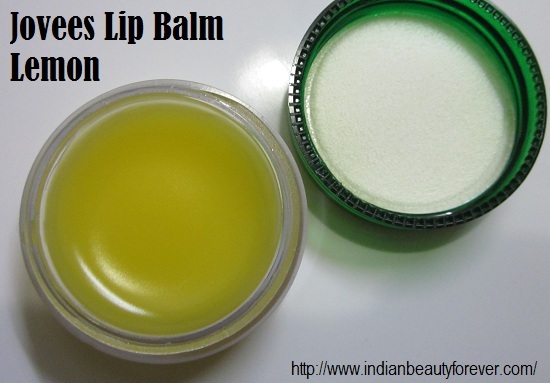 Use the right quality lip balms. Products with beeswax, essential oils are great for keeping our lips hydrated. 4. Use a lipstick that suits you. Be careful while selecting. And find out what works for you like creamy or matte. 5. Do not use cheap quality or smelly products on your lips. 6. If you want to make your lipstick last longer, apply a some foundation before using lipstick. 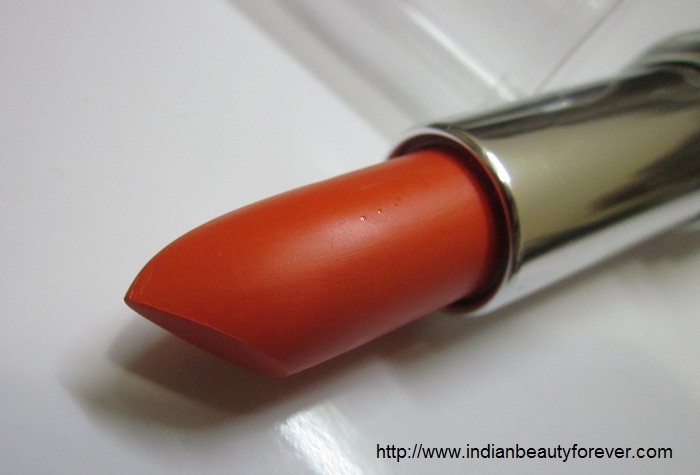 Use lip balm as a base for your lipstick. 7. Dedicate a few minutes a day to lip therapy. Lips get exercise that way and they will be in proper shape and it also improves circulation. 8. Massage the lips with Vitamin E oil or olive oil once a week. 9. Exfoliate your lips. Dip a plain baby toothbrush in petroleum jelly, then use it to remove all the dead skin off your lips. You can use a mixture of honey and sugar too. Exfoliating will leave them smoother and make them look healthier. 10. Avoid licking the lips. It’s a bad habit like biting the nails. 11. Always carry lip balm in your handbag. 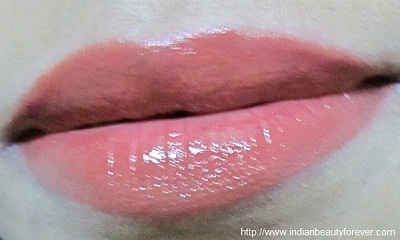 Last but not the least; do not forget to remove the lip makeup before you sleep. Hope you enjoyed the tips and hope they were helpful. Please share your views too. i will remember all d tips.. Very nice and informative post Iswarya! I will keep in mind since i have got dry lips! My pleasure dear and infact it was quiet useful and helpful article. This is a great post! Some great tips, I really ignore my lips, but after reading this post definitely going give them some TLC! Cooooool...those tips are really handy people should know about this.